i've thought to post it quickly. 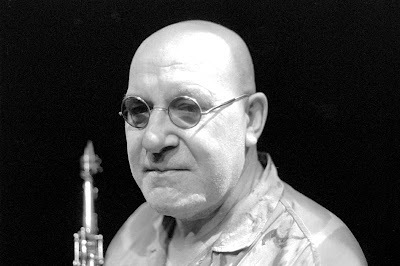 Lol Coxhill Soirèe. Listened to this while walking home from work today. Fantastic stuff, thanks for posting. be fondly remembered and sadly missed. Hi, could somebody, please, repost this and other Lol Coxhill shows, please?